February: the month of love and romance. What better way to forget all about the recent bad weather than to celebrate love, with the one you love. But have you ever given much thought to why we celebrate St Valentine’s Day? We decided to look into it and can honestly say that St Valentine’s story bought a tear to our eye. Read on to find out more about him and to get some inspiration for Valentine’s Day gift ideas. There are several different stories of who he was, but the popular one is that he was a priest in Rome in the third century AD. At that time, Emperor Claudius II had banned marriage because he thought married men made bad soldiers. Valentine disagreed, so arranged marriages in secret. When Claudius found out he was thrown into prison and sentenced him to death. There he fell in love with the jailer’s daughter and when he was taken to his death he sent her a love letter signed “from your Valentine”. The date was February 14th. 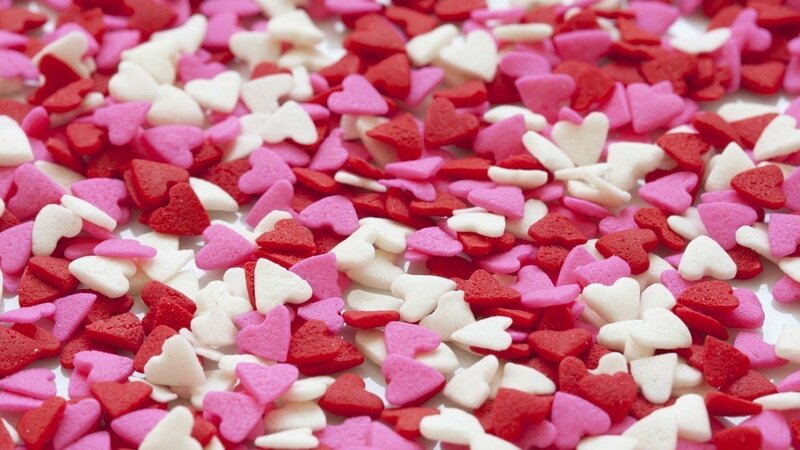 The first Valentine’s Day was in 496 and is thought to have originated with the Roman festival, Lupercalia. This festival celebrated the official start of their springtime and, as part of the celebrations, boys drew names of girls from a box. They remained boyfriend and girlfriend throughout the festival and some went on and got married. But it wasn’t until 1537, when King Henry VII officially declared February 14th the holiday of St. Valentine’s Day to celebrate all things romantic. And the reason we don’t sign Valentine’s cards or simply put ‘From your Valentine’? Well, the Victorians thought it was bad luck to sign your name and now it’s become tradition. Valentine’s Day gifts for himMen love to receive presents too, but sometimes get forgotten about on Valentine’s Day. This year why not give him a watch – something he can wear daily and be constantly reminded how much you love him. The reason why red roses are so popular is because red is symbolic of romance. 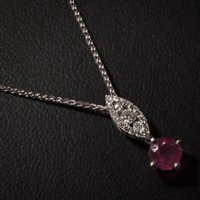 So instead of flowers, why not choose a piece of red jewellery, like this stunning ruby and diamond pendant. The reason roses are a popular Valentine’s Day gift is because they were the favourite flower of Venus, the Roman goddess of love. So, if you want to give flowers, give them as a piece of jewellery. This ring is something a little bit different and sure to impress. Nothing says love and romance as much as a heart. And these beautiful handmade hearts are made by our very own in-house goldsmith. Victor is inspired by his Portuguese heritage and has added a modern twist to a classic design – the Viana Heart. Made from silver, Victor uses traditional techniques to create a stunning collection of timeless pieces. Each piece is unique, so what better gift to give a loved one. Men love to receive presents too, but sometimes get forgotten about on Valentine’s Day. 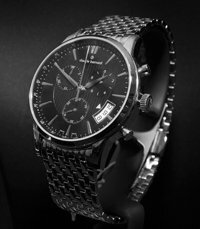 This year why not give him a watch – something he can wear daily and be constantly reminded how much you love him. Not everyone wants to get all gooey and romantic on Valentine’s Day, so how about giving something a little bit different. 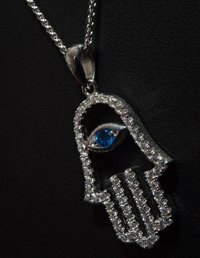 This lovely Hand of Hamsa pendant is a universal sign against the evil eye and brings the wearer good luck and good health. And given it symbolises feminine power, we think it would make a perfect present to buy yourself. If you’re still unsure what to buy someone, why not pop into our store in Amersham Old Town and have a browse. 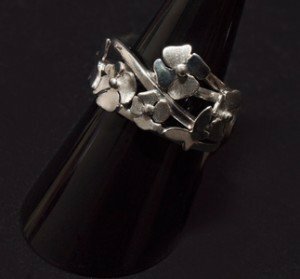 We would be delighted to show you our various jewellery collections and help you find that something special.